Japan's catapult to world economic power has inspired many studies by social scientists, but few have looked at the 45 years of postwar Japan through the lens of history. The contributors to this book seek to offer such a view. 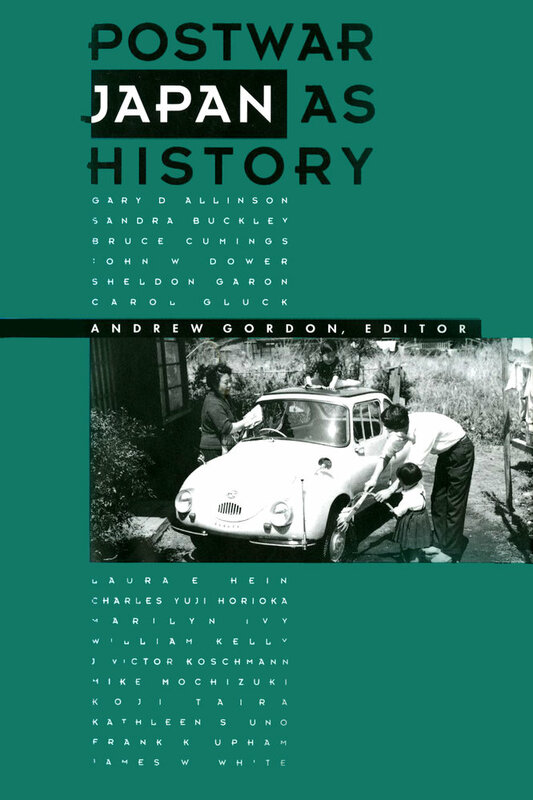 As they examine three related themes of postwar history, the authors describe an ongoing historical process marked by unexpected changes, such as Japan's extraordinary economic growth, and unanticipated continuities, such as the endurance of conservative rule. A provocative set of interpretative essays by eminent scholars, this book will appeal to anyone interested in the history of twentieth-century Japan and the dilemmas facing Japan today. 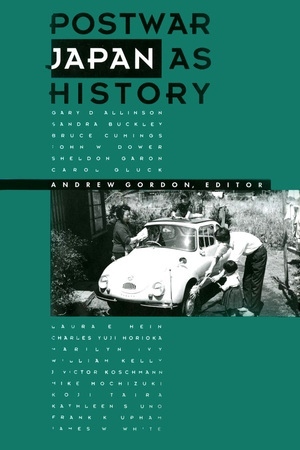 Andrew Gordon is Professor of History at Duke University. His latest book, Labor and Imperial Democracy in Prewar Japan (California, 1990), won the John K. Fairbank Prize of the American Historical Association.